At Pak Mail Key West, you can save big with small office moves. We can pack and ship your furniture, files, and technology equipment with our own truck or an LTL carrier versus a traditional mover with high minimum weights. 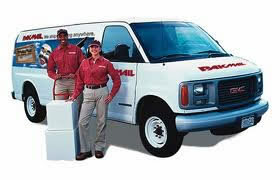 Pak Mail Key West is a full service packing and shipping store as well as a custom crating and freight shipping company. We are located in Key West and proudly serve the all surrounding cities. Request a Free Online Estimate or call us at 305-295-1491.